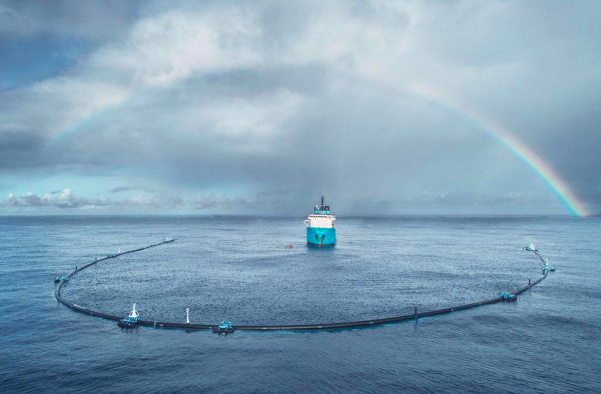 Three months in, an ambitious project to clean up the Great Pacific Garbage Patch isn’t capturing tons of plastic as planned. But that’s why they call it a beta, organizers say. A solution is being tested by engineering and technology teams, who hope to launch a System 002 in early 202o, ushering in plans to deploy an improved fleet of 60 units that can get the job done.